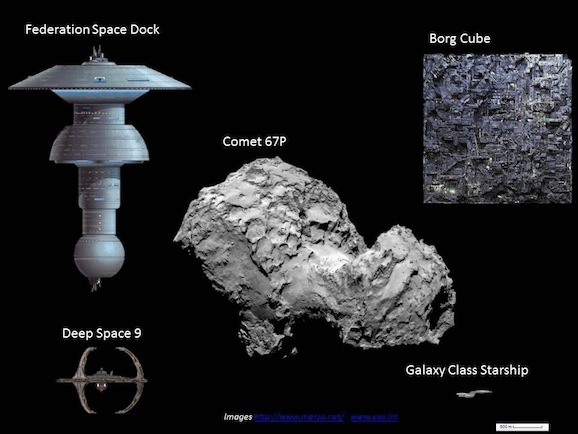 Ten years ago, the European Space Agency (ESA) launched the Rosetta probe, and earlier this year it caught up with Comet 69P/Churyumov-Gerasimenko. 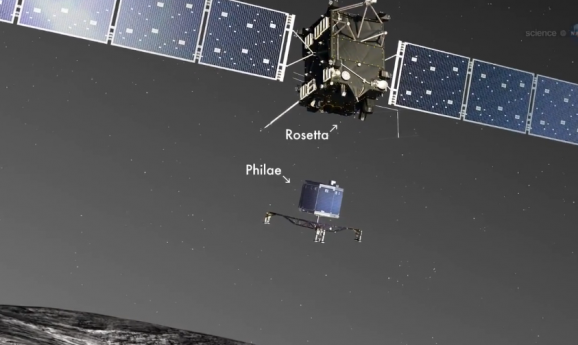 On Wednesday, Rosetta will release its Philae lander, which will then attempt the first-ever landing on a comet. Humans haven’t landed probes or rovers on very many planetary bodies. 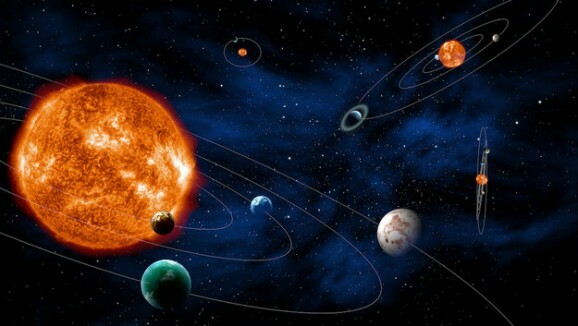 We’ve set crafts down on the moon, Mars, Venus, Titan, and on two asteroids, but that’s in. 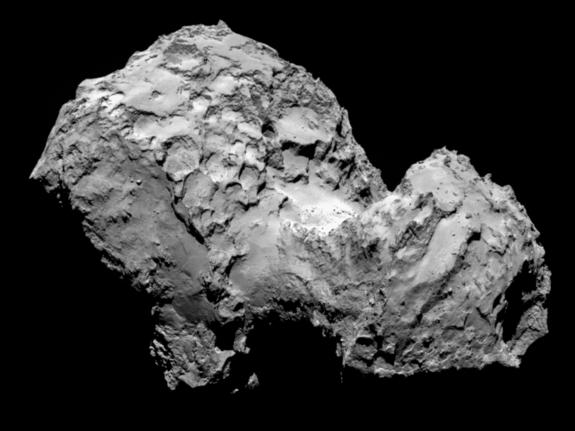 This comet will be the seventh, and landing on a comet is no easy feat. Right now, Comet 69P/Churyumov-Gerasimenko is moving pretty darn fast—forty times faster than a bullet. 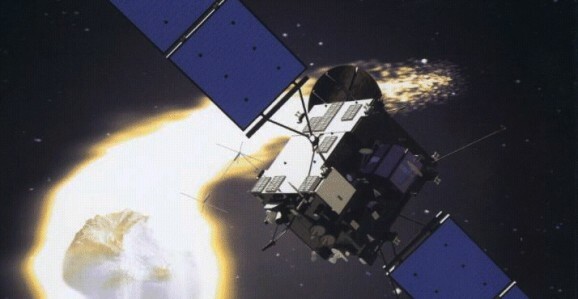 It’s also spinning and ejecting gas. That makes it a potentially tougher object to land on than Mars, and even then, Curiosity’s nail-biting landing two years ago was a close call.